FilSpec Inc., based in Sherbrooke, Quebec, Canada, provides yarn spinning services to clients worldwide. Originally known as Filature Domil, Cavalier Textiles, and Dominion Textiles from 1954-1994, the company gradually left the weaving business to specialize in spinning. In 2004, FilSpec Inc. was created, and the company began concentrating on a specialized mix of fiber/fabrication techniques. In 2009, FilSpec Inc. purchased and renamed the former Richmond Yarns, located in Ellerbe, North Carolina, to service new markets, producing specialty yarns for a variety of industries. FilSpec USA focused its research and development on innovative technical yarns for the high-performance textile industry (medical, athletic, protection, industrial, etc.). FilSpec USA is committed to providing innovative, reliable solutions and a level of quality, which has become its benchmark. In 2017, FilSpec Inc. experienced additional growth, establishing sales offices in several new markets including Mexico, Central and South America, and Europe. FilSpec continues to invent new yarns through new spinning processes, emphasizing blends of up to 5 different fibers. FilSpec's success rests on its research & development expertise, which has allowed the company to remain highly competitive in a global market. 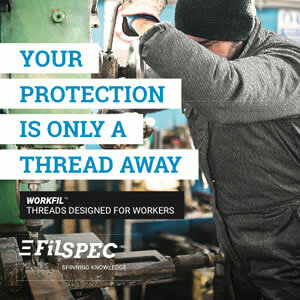 WORKFIL™ - Created and designed to provide workers with comfortable, convenient, safe, and professional uniforms. Similar to denim, fabrics made from WorkFil™ can be dyed any color for protective uniform applications in a variety of fields (i.e. Delivery, Construction, Welding, Electricity, Production Lines, and Mechanical). 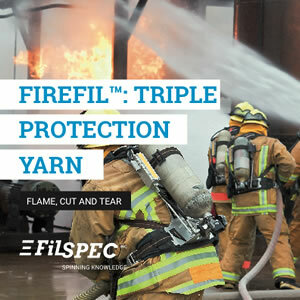 FIREFIL™ - Spun composite technical yarns using FILSPEC's Rigid Glass Core Technology spinning process, which offers triple protection against flames, cuts, and tears. FireFil's fiberglass core makes the yarn extremely strong. 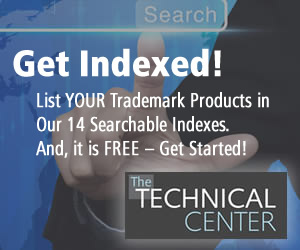 Applications range from cut-resistant gloves to fire-resistant fabrics. The cover can be a blend of fibers that operate on an Air Jet spinning machine (i.e. polyester, modacrylic, Nomex®, Viscose FR, Kevlar®, ThermoCool®, recycled poly, etc. 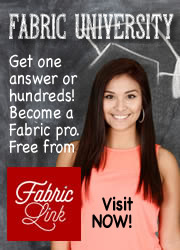 * According to tests undertaken by Underwriters Laboratories on a 7.2 OSY fabric. 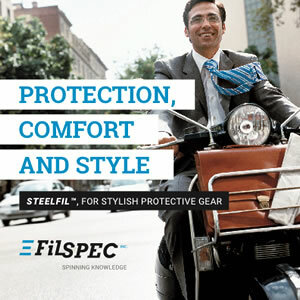 STEELFIL™ - Made of a combination of steel for strength, and softer fibers for style and comfort. SteelFil™ creates clothes that have an urban look with protective qualities. FRESHFIL™ - Wearer stays cool when needing it most. Can be combined with other yarns to create technical, fire-resistant, tear-resistant, or thermal-control garments. WARMFIL™ - Infrared-powered yarn to keep the wearer warm in lightweight clothing, no matter the weather conditions. The "warming" magic is perfect for the outdoors, since clothes warm up under the light of day, even when it's cloudy. 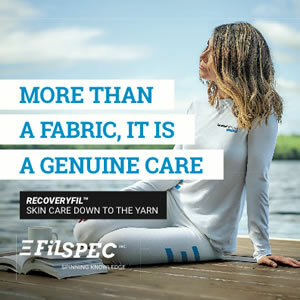 RECOVERYFIL™ - Blended polyester fibers impregnated with zinc oxide for a silky, ultra-soft and odor-resistant fabric. Ideal for a fresh feel against the skin, a perfect solution for sensitive skin applications.